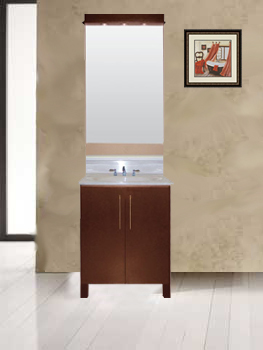 The Romance bathroom vanity collection is the perfect bath vanity to add style and functionality to your bathroom or powder room. 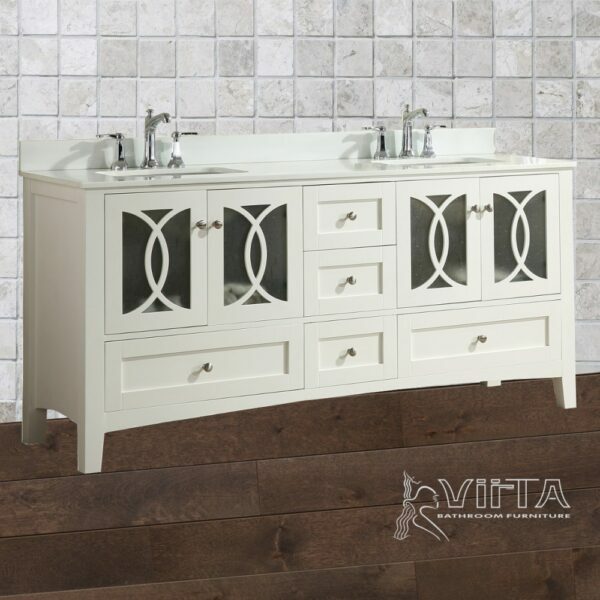 The sleek design made of premium grade wood, carved with intricate detail like the vanity base which features a roman arched valance with tapered feet, adds a luxurious spa feeling to your bathroom. 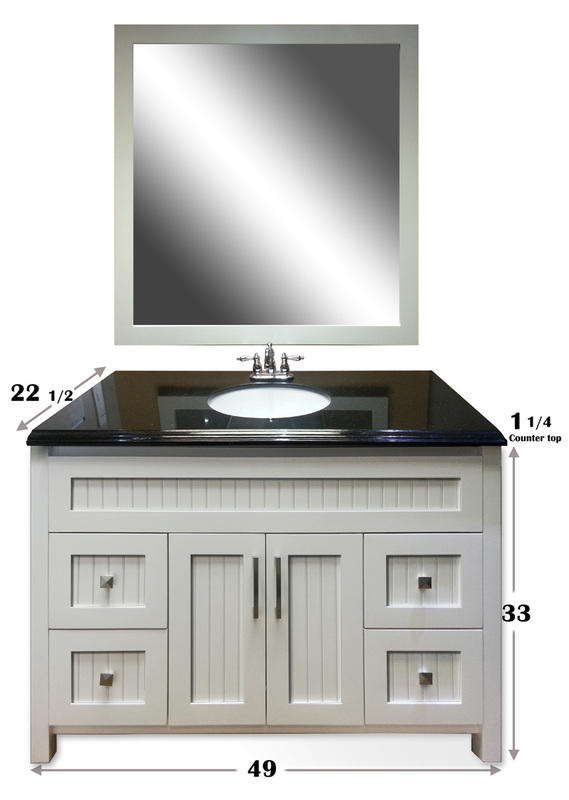 Frosted glass vanity doors with oval mullions (muntins) create an attractive focal point for this beautifully crafted vanity. 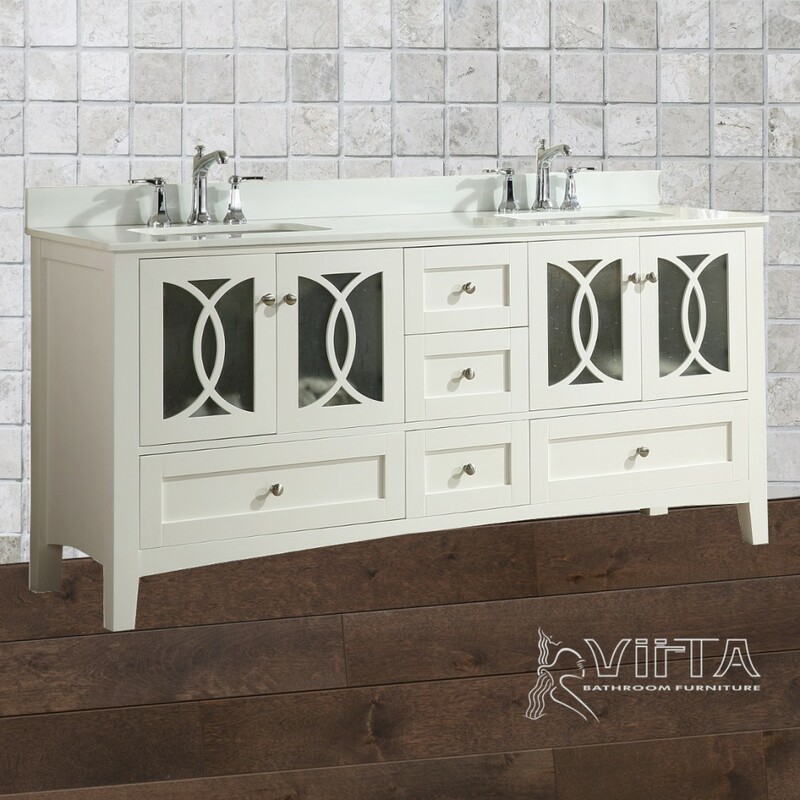 The romance vanity features a unique transitional style with crystal knobs in a white finish. 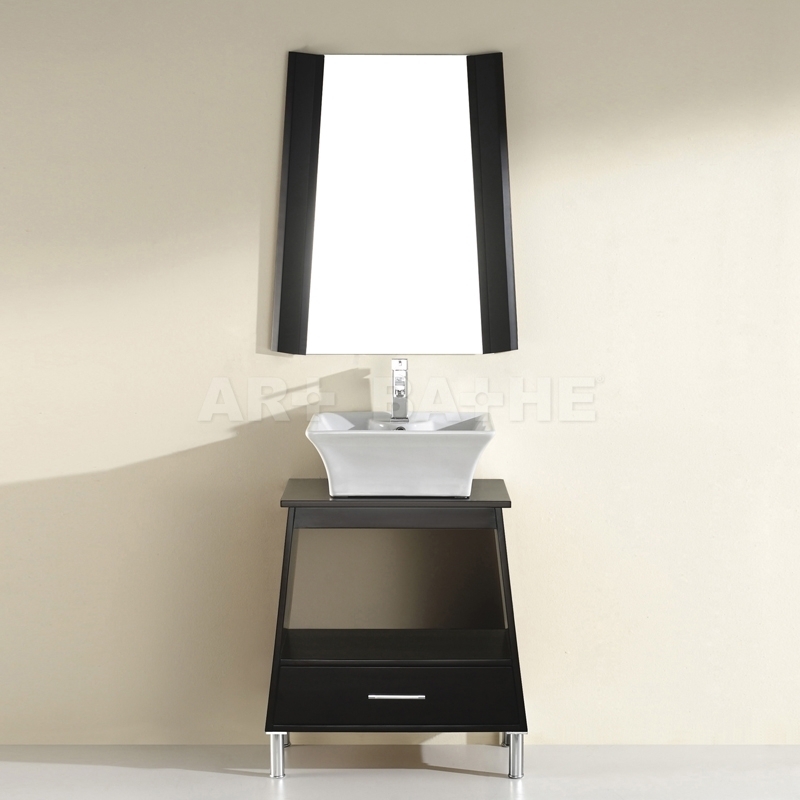 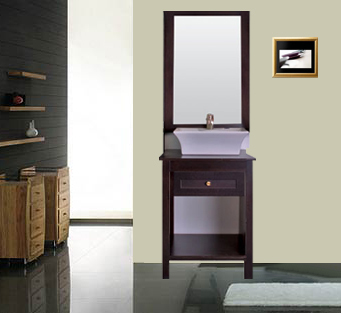 The collection includes a complete vanity set with vanity mirror or medicine cabinet. 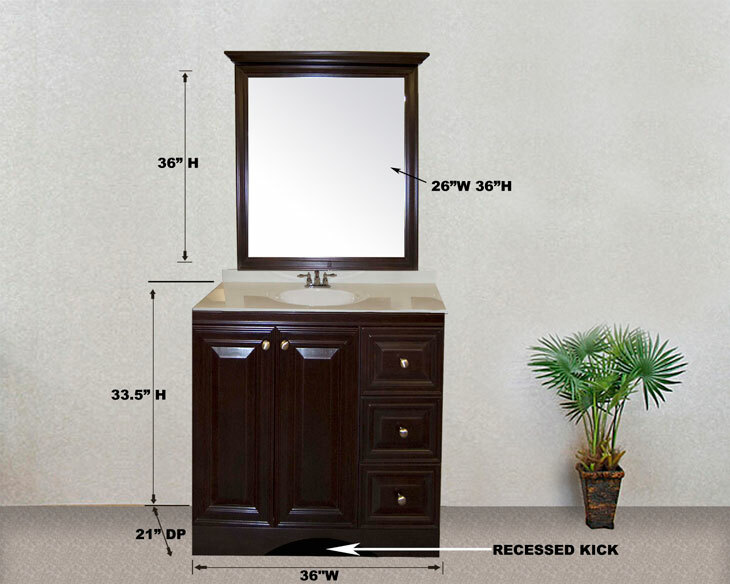 Be the first to review “Romance Bathroom Vanity” Click here to cancel reply.